Journalists and other media types have been sporting iPhones for as long as the sleek little mobile devils have been around. Even as an HTC user, I can’t deny that there’s something inherently appealing about the iPhone’s sleek design and intuitive interface. 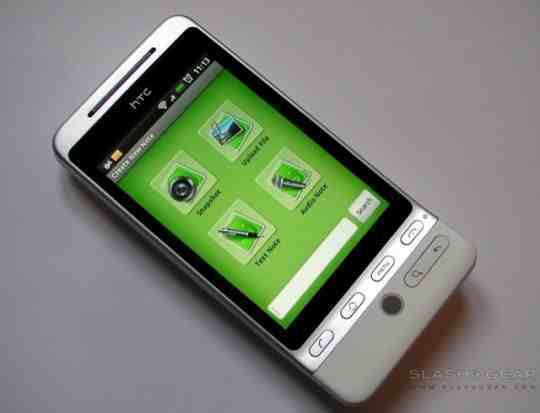 But for the past year, sales of Google’s Android smartphones have been steadily outgrowing their Apple rivals. This is because Android phones on the whole tend to be much cheaper than iPhones – both in terms of handset prices and contract costs. Also, the Android operating system has been embraced by several of the larger players in the mobile tech world – HTC, Samsung and Sony Ericsson – whereas there’s only one Apple. So while iPhone users will still be treated to all the latest gimmicky apps, be they swishing lightsabers or glowing zippo lighters, Android developers are catching up and producing some seriously useful ones. The humble notebook is dead. With Evernote you can make notes on the go using your phone’s keyboard. These notes are then uploaded to your online account, so you can access them from any computer with an internet connection. But it doesn’t stop there. Evernote also allows you to upload photos and audio recordings, which you can then access in the same way. Organise your notes into different notebooks, and even search for text that appears in images. This file sharing app turns your phone into a virtual hard drive. 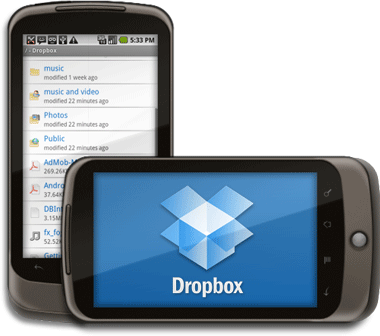 First install the program onto your computer, then just drag files – mp3s, photos, docs, pdfs, whatever – into the newly created Dropbox folder. You’ll then be able to access these files through the app on your phone. You can also choose to share certain files, giving your colleagues access to something they might need to work. All they’ll need is a Dropbox account of their own. Journalists spend as much time consuming journalism as they do creating it, and Pulse provides the easiest and most visually pleasing way of doing this. Basically a glorified RSS reader, the app can be customised to display the latest stories from your favourite news sites and RSS feeds. What really sets Pulse apart from its rivals is its user interface. 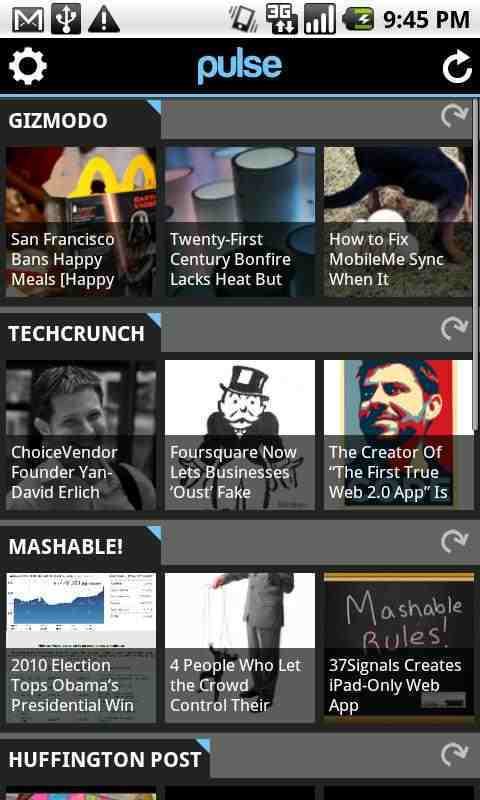 Scroll up and down to see your feeds, and left to right for the latest stories on each one. You can then view the story on the reader itself, or tap through to the original website. Welcome to the future. Vlingo uses voice recognition technology to give you a truly hands free experience. Once you’re in the app, simply utter a simple voice command followed by your message, and Vlingo does the rest. You can use Vlingo to text, email, update Twitter and Facebook, even search Google. And most importantly, the voice to text conversion is remarkably accurate. Perfect for when you’re in the car, or your hands are otherwise engaged. Turn your phone into a mobile television studio using Qik. This app doesn’t just record video, but broadcasts it live online, allowing viewers to watch your footage before you’ve even finished recording it. Qik will alert people that you’re broadcasting by posting a link to Twitter and Facebook, or you can share your recordings on YouTube for them to watch at their convenience.